Lots of ways to experiment with your Youtube videos and doing what never done with your personalized view and share with your friends the way you want. 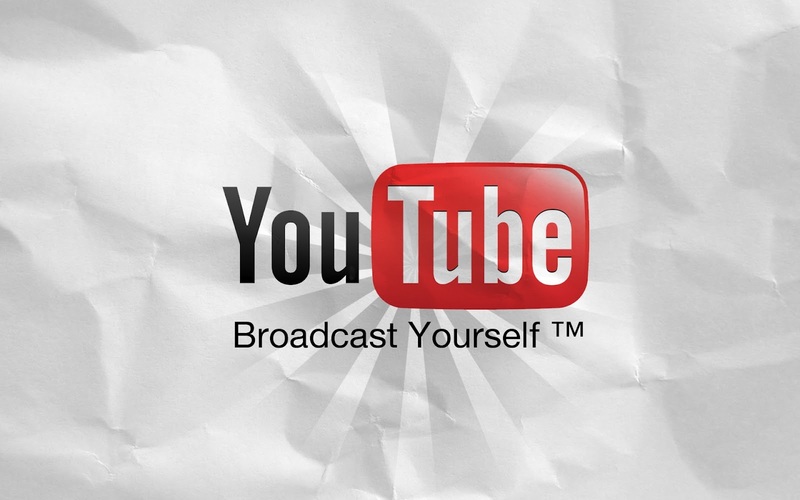 Youtube is one and more popular video destination on the internet and most of the mobile and surfing devices. in this post I have compiled 8 ultimate sites that will defiantly let you do many more thing than just watching the video on Youtube. If you are watching Youtube video you must faced comments and lots of ads and suggested videos which may distract your viewing experience. http://Quitube2.com is the solution. Simply open the Site, and you’ll find a Quitube button, on same instance open the URL of video, now drag this Quitube button to the window/tab where it is located, and done. Now you can enjoy Youtube with full concentration and distraction free. There are lots of videos which you want to share with your friends but not all those friends on Google+ or facebook, if you’ll share your videos there, lots of chances are there that other people will also view them. so http://SynchTube.com is the solution for this. You can create a virtual room where you can invite your selected friends, get there reaction and comments instantly there. want to enjoy the youtube video or tracks back to back in personal ordered list, http://MixTube.org is the way to go for. As the name suggest, this will let you Mix all your favorite Videos to mix and enjoy, all you have to do is to simply paste the favorite URL from Youtube and arrange and mix them. Not only this, you can upload and mix all the videos from the specific user by typing username of YouTube. Want to become a Video DJ, http://YouTubeDoubler.com will let you do this. This site let you mix the two videos by pasting there URL. You can have lots of Fun and defiantly you will have. you can mix the voice, rise and lower the volume of any track from those, and lots of mixing option out there. Just don’t miss this one. You can share the specific portion of any YouTube video by adding #t=MMmSSs to the end of the Video URL where MM stands for Minute and ss stands for Second. when you’ll share this URL, YouTube video will start playing from same time. Now http://Splicd.com will add more step for this. you can specify the Initial as well as Final Time of any Youtube video with anyone. he will be able to watch only that sliced video not a second before, no more a second than you specified. I loved the way this site browse the YouTube video. A German start-up site, you can open and type the search item and this site will present the slide of images in front of you as the search result. You can drag those slides to view next and next slide. It fetch 50 Video at a page, you can navigate and fetch next 50 if your search was week. Clicking on Video will start playing those video by popping up the image to front of browser. Want to get real time YouTube experience? all you need to have a fast connection and clicking the URL http://PsykoTube.com. Just enter the search item and see the tiles of video result on the site. not only this beautiful tiles but also hovering them will start playing them instantly like on Windows Media player 12 in Windows 7. Clicking on the Video will open video in larger interface to enjoy. Having lots of favorite videos with you that you always wanted to play wherever you go. TubeSnack.com will let your heated list keep, carry and share with people you want. 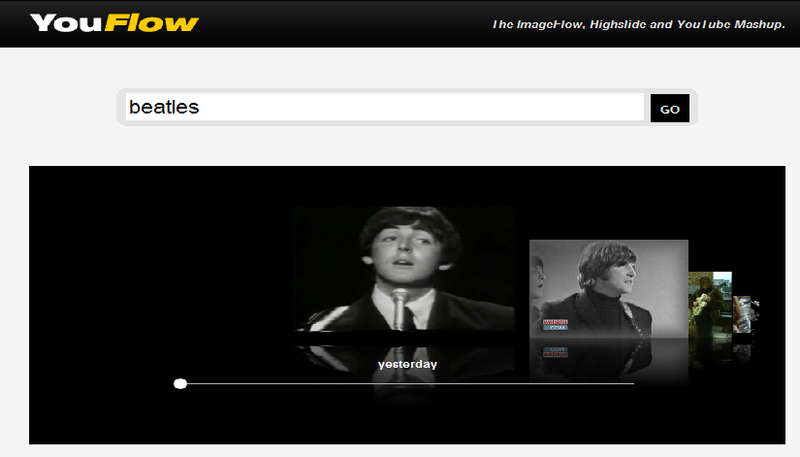 you can create and embedded all your favorite Video list at once. build your Customized play list, choose from lots of stylish skin and finish to enjoy and share. 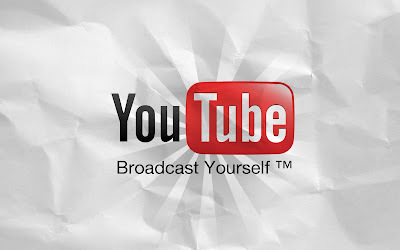 These Sites will add more fun to your YouTube experience making you love those online fun with it. please suggest further if you have another and awesome tips by commenting below.